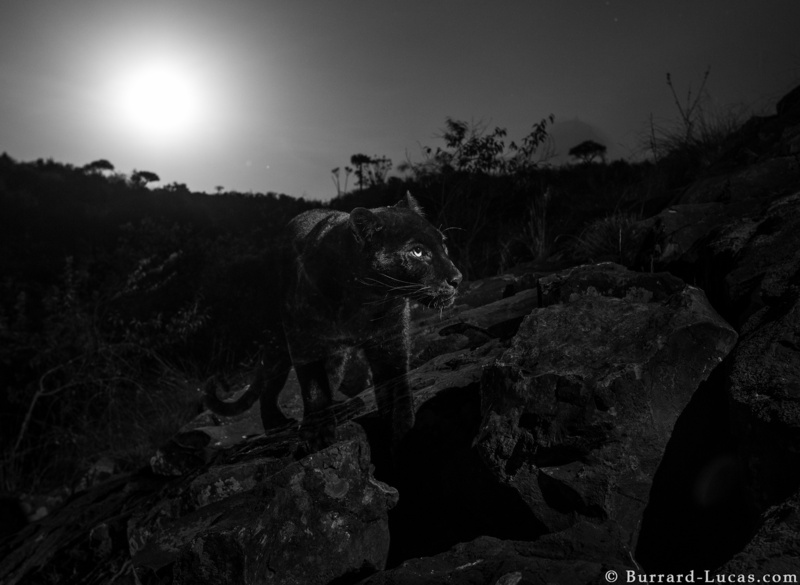 Burrad-Lucas retained a childhood dream of one day capturing the black leopard. Its black coat is produced by a genetic abnormality called melanism. This rare abnormality causes the animal, which is normally light tan with dark spots, to sport a pure black coat. 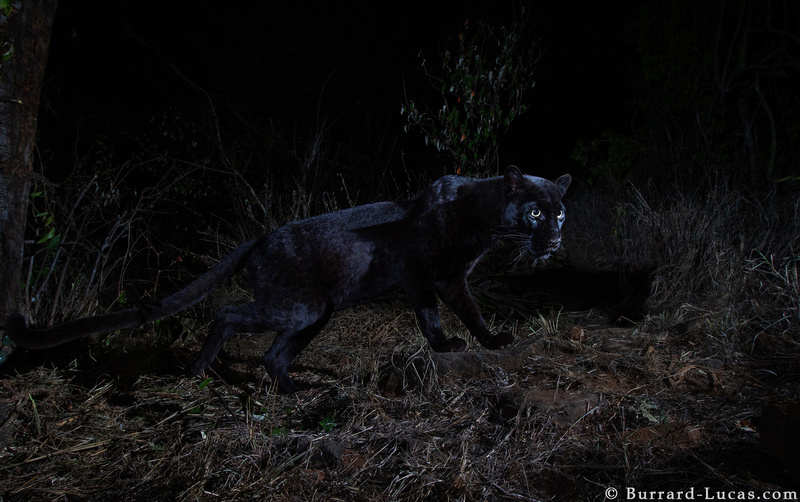 After his first encounter with a black leopard, a brief sighting in Bangalore, India, Will decided to push his luck for a closer encounter with the animal. 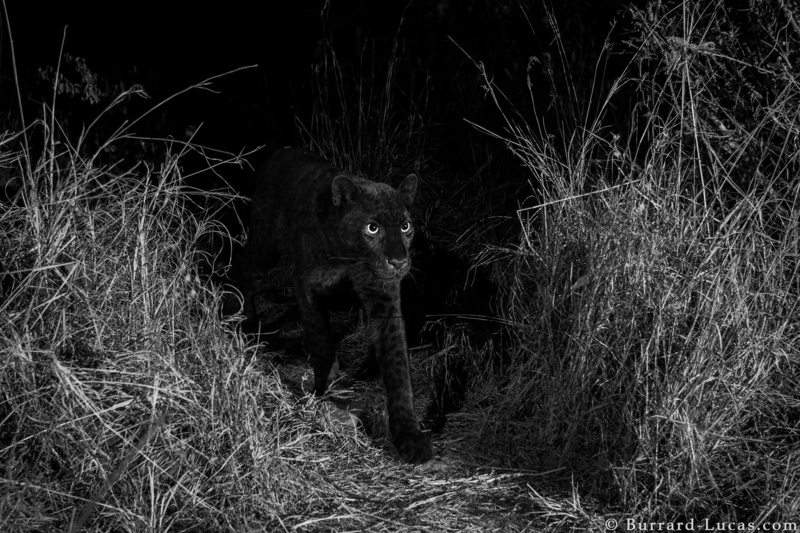 Having recently heard that a black leopard had been spotted at the Laikipia Wilderness Camp in Kenya, he decided to make the journey. 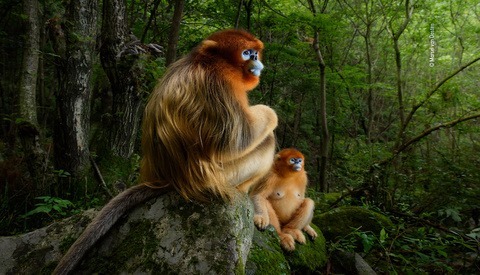 Will set up DSLRs, Camtraption motion sensors and a few off-camera flashes on a path believed to be frequented by the animal. Then, for two nights in a row, he patiently waited. 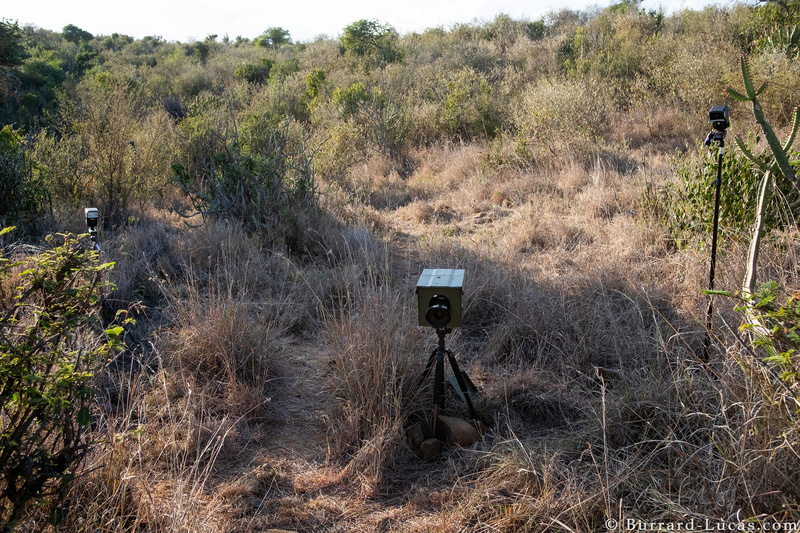 Photographer Will Burrard-Lucas has devised his own system for photographing wildlife involving Camtraption sensors and flashes. 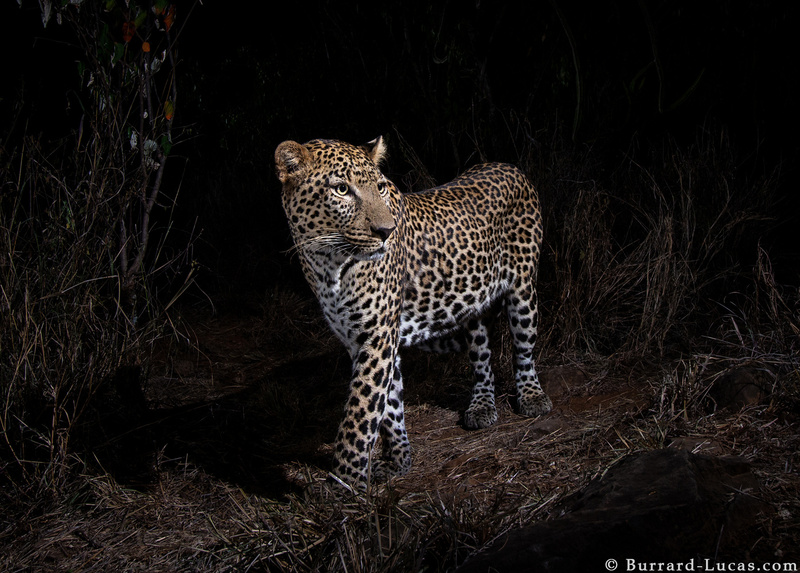 On the second night at Laikipia, his diligence paid off. 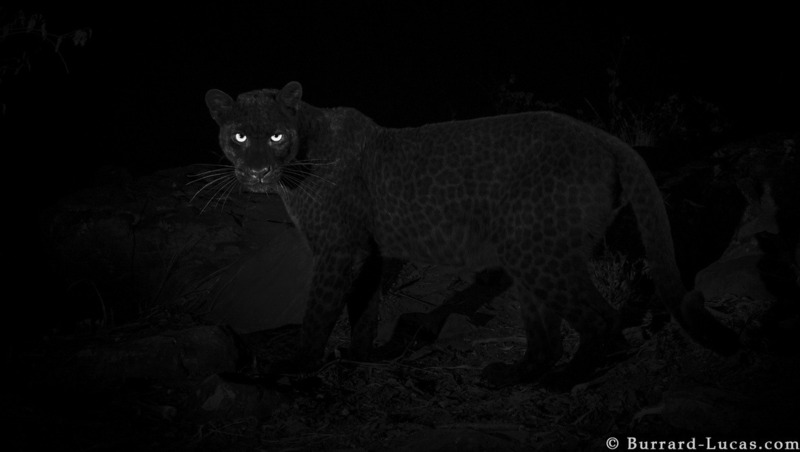 The photographer was able to remotely capture stunning close-up images of the black leopard as it sauntered along the path. One can assume that the flash (which appears to be on low power) surprised to the leopard, as it seems wary in some of the images. This large male leoprd struck a pose after chasing the smaller one away. 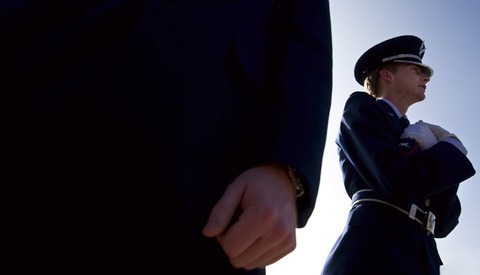 For the entire story plus more images, you can read the post by the photographer here. 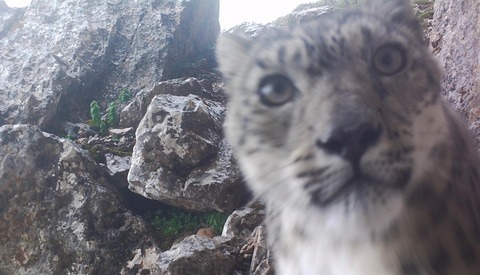 Is there a rare animal that you've always dreamed of capturing on camera? Share your aspirations in the comment section below. Photoshopped. I know a squirrel when I see it. JK nice work.